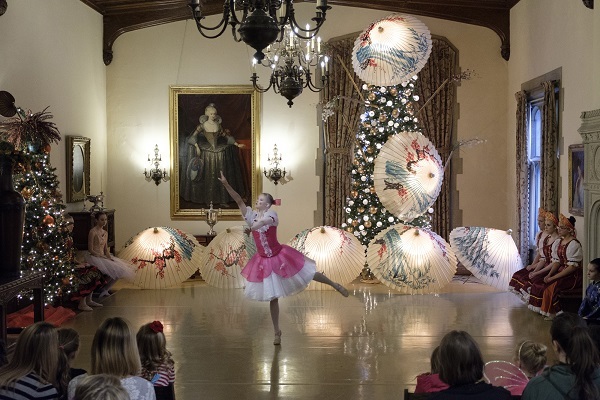 The Paine presents a dazzling display of sights, sounds and surprises this holiday season with Nutcracker in the Castle. 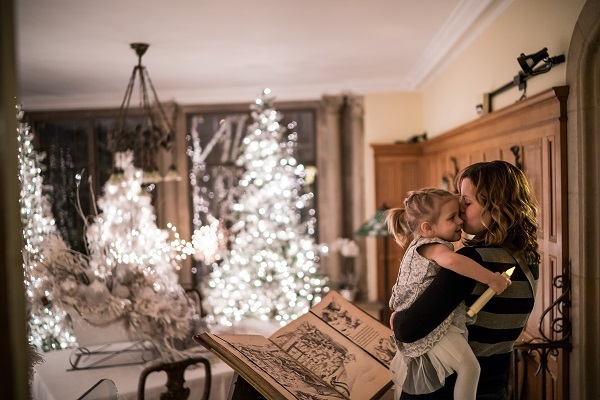 The tale unfolds with each room of the historic estate transformed into scenes from the beloved Nutcracker fairy tale, from the opening Party Scene with a giant Christmas tree to the magical Land of Sweets and the enchanting Sugar Plum Fairy. There are three different ways to visit and enjoy the fantasy experience of Nutcracker in the Castle. Guests may take Self-guided Tours, Candlelight Tours, and Guided Tours, with each style of tour offered at separate times. 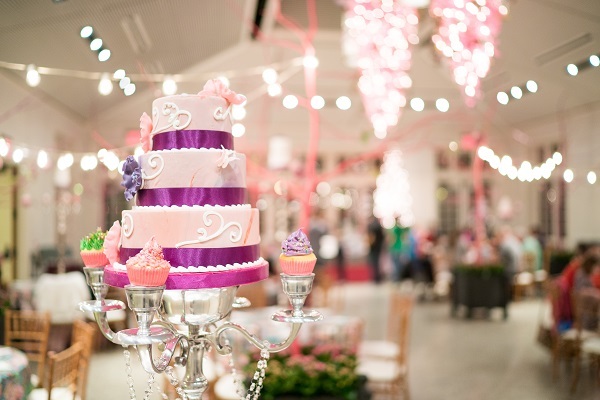 In addition to tours, guests are invited to visit the Sugar Plum Fairy’s Cupcake Café for a scrumptious treat! See below for more details about the types of tours, their dates and times, and the hours of the café. 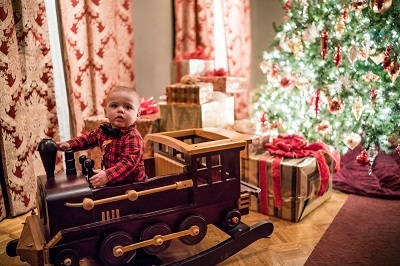 On Self-guided Tours, guests journey through more than 20 rooms and spaces elaborately decorated as the fantastic scenes of the Nutcracker story. On the first floor, each setting features a large storybook with illustrations that reveal a portion of the fairy tale. 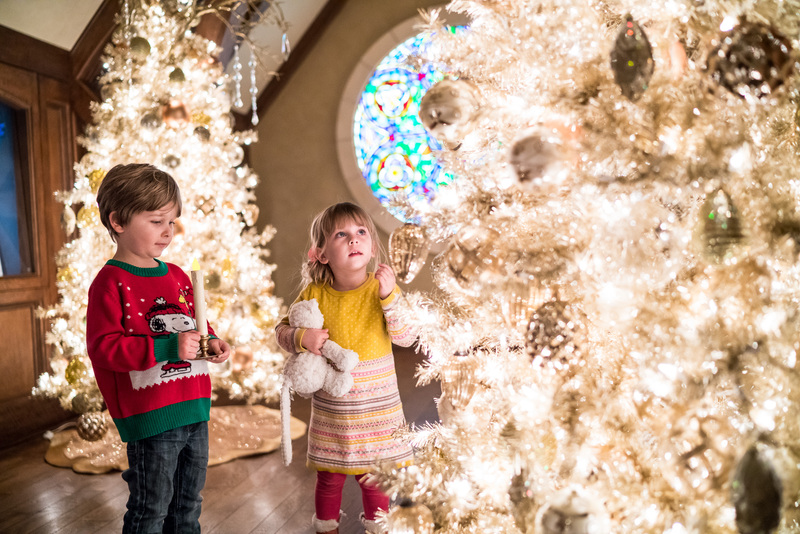 On the second floor, the rooms portray the home and lifestyle of the Stahlbaum family, as well as the workshop of Godfather Drosselmeyer and a wide variety of finely crafted wooden Nutcrackers. *Please note: Self-guided Tours are not offered on Sundays; only Guided Tours are offered, which require a reservation. Candlelight Tours offer guests an especially entrancing way to take a Self-guided Tour of the Nutcracker display in the evening. The lights of the “castle” are dimmed and the settings are illuminated by the glow of more than 70 Christmas trees. As guests enter, they are handed electric candles to carry as they wander through the glowing rooms. This special, Fridays-only experience is popular with people of all ages, especially children and couples. 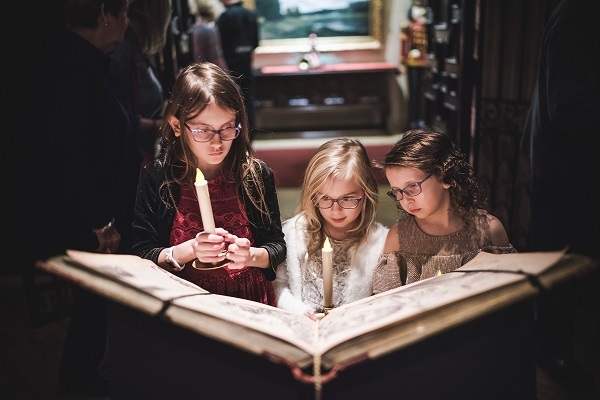 A Guided Tour of Nutcracker in the Castle brings the characters and scenes of the fairytale to life. The tour begins with a festive party in the “Ballroom” and live performances by a string quartet. Guests enjoy punch and cookies while Godfather Drosselmeyer tells the story of Clara and the Nutcracker Prince. 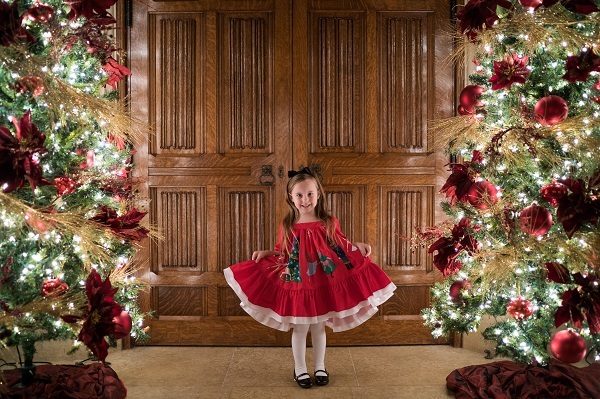 Afterwards, he leads guests through the elaborately decorated rooms of the mansion. The story culminates in the “Lands of Afar” where youth dancers from Valley Academy for the Arts perform selections from the Nutcracker ballet. 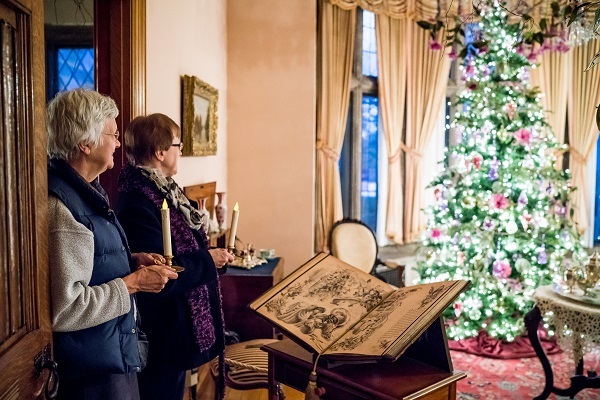 Guests then tour the second-floor rooms, which are fancifully decorated as Clara’s family home and Drosselmeyer’s workshop. Tours begin every 30 minutes and last about 1 hour. Reservations required. If you need assistance with a reservation, please call (920) 235-6903 ext. 30. In addition to tours of Nutcracker in the Castle, guests are invited to visit the Sugar Plum Fairy’s Cupcake Café for a scrumptious treat! With the Sugar Plum Fairy herself as hostess, the café serves cupcakes and hot cocoa in a fairyland setting within the Paine’s Conservatory. No reservation is necessary to visit the café. 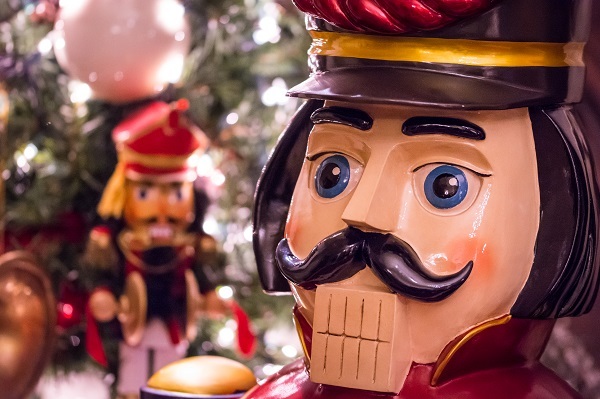 Please note the café has special hours and coordinate visits before or after Nutcracker tours. $7 for Cupcake and endless pour of Hot Cocoa, Milk or Coffee. Cupcakes are made by Tamara’s the Cake Guru. On select Saturdays, workshops inspired by the Nutcracker story are offered in the Studio. Children can make puppets, ornaments, masks, and more! Workshops take place 11:00 am–4:00 pm and are free with paid admission (free for Members). Planning a visit to the Paine for Nutcracker in the Castle has many facets to consider. Let us make it easy for you! Use the button below to find answers to some of the most frequently asked questions. You also shouldn’t hesitate to contact the Paine at (920) 235-6903 ext. 30 or info@thepaine.org.